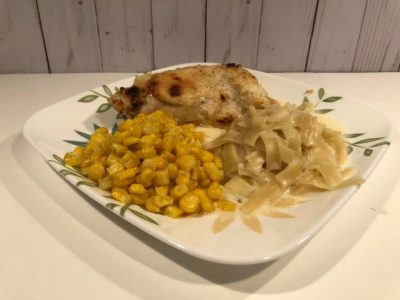 This chicken recipe is easy to make and yes, it melts in your mouth. I couldn’t call it Melt in Your Mouth Chicken if it didn’t! Could I? 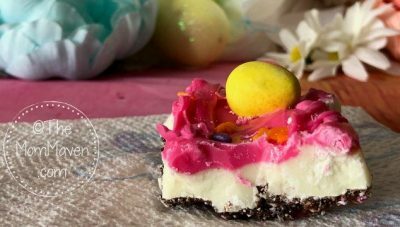 These Easter Bark Brownies combine two delicious treats in one, brownies and Easter Bark! You can’t go wrong with this combination plus, it’s easy to make and you can get creative! 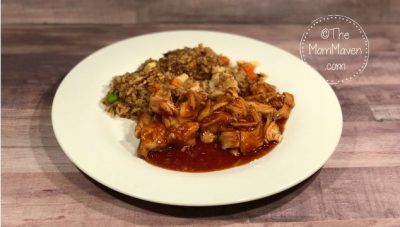 Who knew you could make a flavorful Asian dish like Orange Chicken with 4 ingredients and a crockpot? 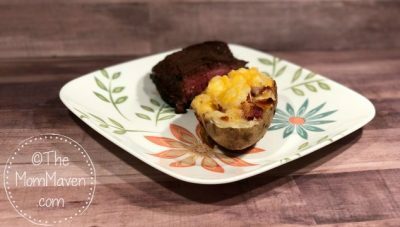 Who doesn’t love twice baked potatoes? 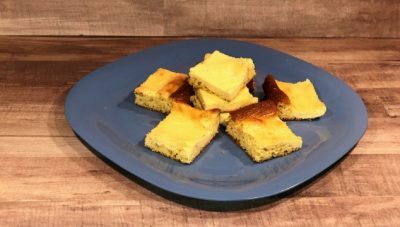 Did you know they are super easy to make?